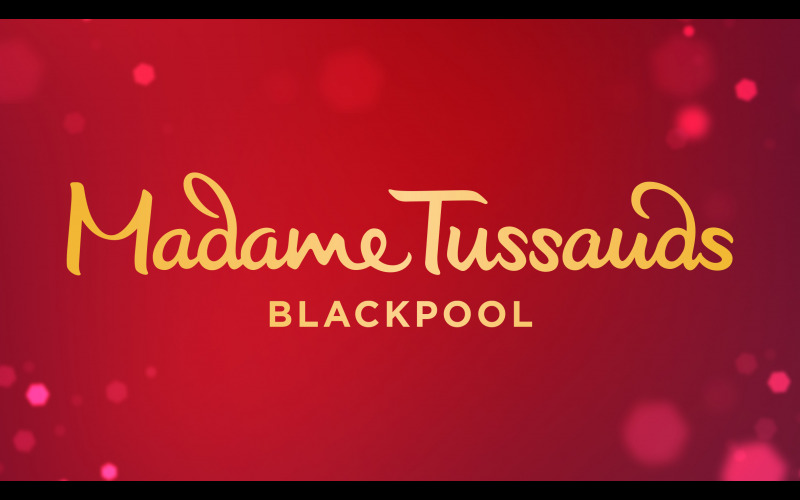 We are offering eight people the chance to win four tickets each to Madame Tussauds Blackpool, for a fun-filled family day out. Located in the UK’s favourite beach resort, Madame Tussauds Blackpool is a great attraction for the whole family – a popular and immersive experience where visitors can mingle with the stars (in wax form) and get up close and personal with top musicians including Ed Sheeran and Olly Murs. Madame Tussauds Blackpool even boasts its very own replica of Coronation Street’s iconic Rovers Return Inn, serving drinks from the licensed bar and the chance to get up close and personal with legendary characters from the show including Vera and Jack Duckworth. Plus, visitors will enjoy plenty of selfie opportunities with TV personalities including everyone’s favourite dynamic duo, Ant and Dec, fashionista Gok Wan and comedian John Bishop. This year the attraction has also welcomed three brand new wax figures to the attraction: Corrie barmaid Kym Marsh, pop princess Ariana Grande and physicist Professor Brian Cox.